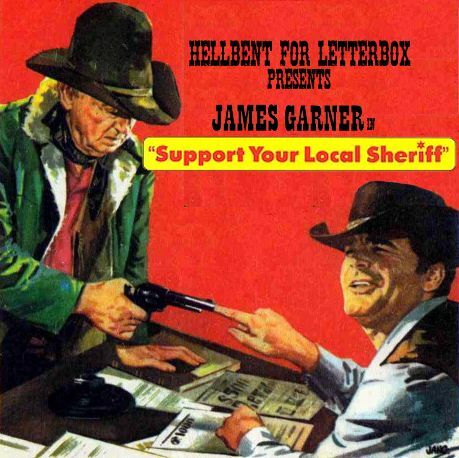 On this episode, Pax and Michael are discussing the western comedy farce, Support Your Local Sheriff! from 1969 starring James Garner, Jack Elam, Bruce Dern, Harry Morgan, and Walter Brennan. We also talk a little bit about the "sequel" Support Your Local Gunfighter from 1971 starring many of the same people, but in a completely different story. 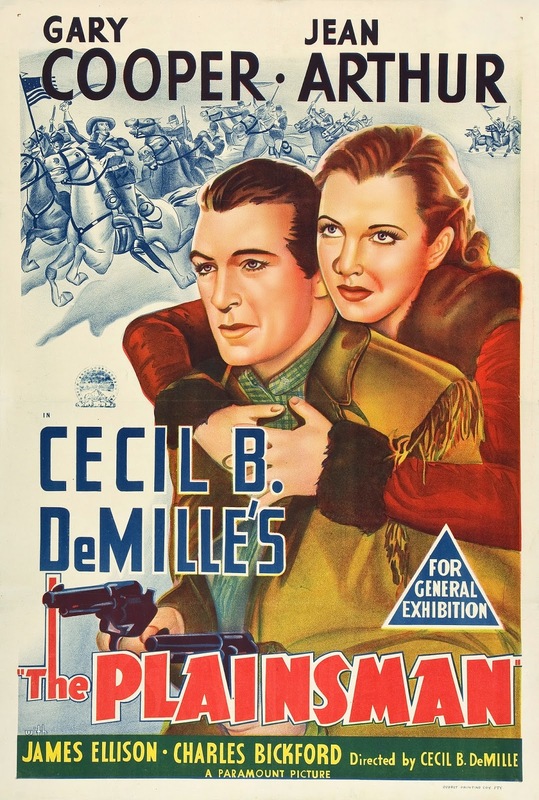 And in "Whatchoo Been Westernin'" we discuss The Plainsman (1936) and Diablo (2015). I really disliked Dr. Quinn Medicine Woman. It was one of those shows where most of the people in the town were automatically going to be wrong about an issue, Dr. Quinn was right, then the townsfolk would see the light by the end of the episode...but then everything would be reset by the next episode. Town: "We don't want black people living here!" Quinn: "People have different skin colors, but we're all the same underneath." 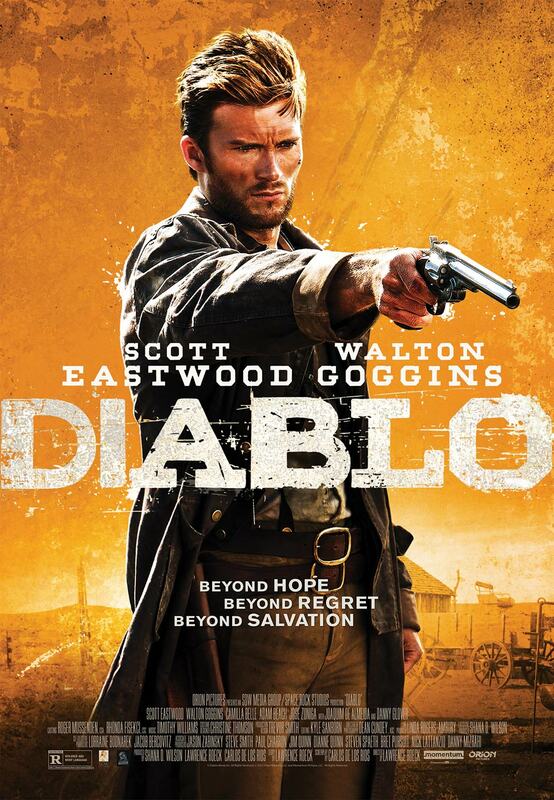 I've seen Diablo available, but haven't gotten around to watch it. I'm a fan of Goggins, so I'll definitely check it out now. I rewatched Support Your Local Sheriff recently and enjoyed more than I remembered. Garner, and the rest of the cast are just great. It's funny how Garner confounds Dern and Brennan with his logic that just hits them from a completely different direction than they've ever seen before. You can just see the confusion in their faces every time they try to wrap their heads around anything he's saying. The love story is cute. Harry Morgan is a stalwart, and what can I say about Jack Elam...he's about the only actor that stands completely toe to toe with Garner, which is probably why he makes such a good sidekick for him. This is the role I first remember seeing Elam in when I was a kid.